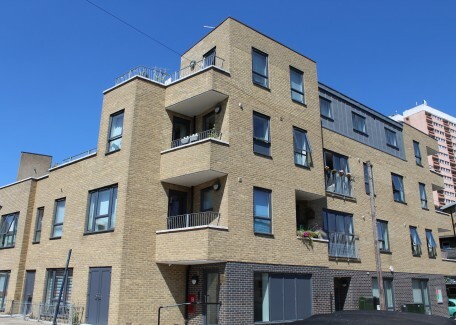 Delta Security has won a new contract with Gateway Housing to provide full maintenance and repairs to the CCTV, access control and gate systems installed at Gateway’s portfolio of 3,000 residential properties. 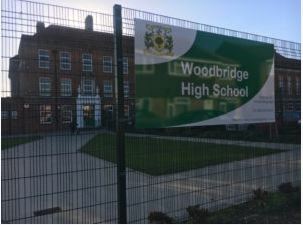 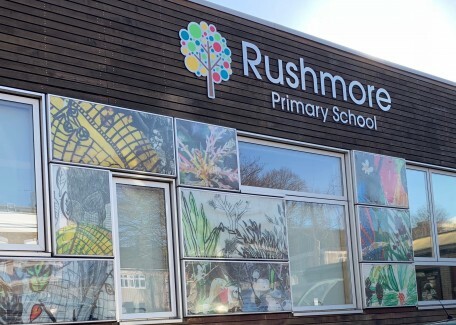 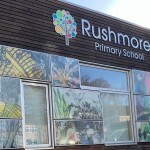 Delta Security has installed a sophisticated 1080p HD CCTV system to protect students, teachers and visitors at the Hackney-based Rushmore Primary School. 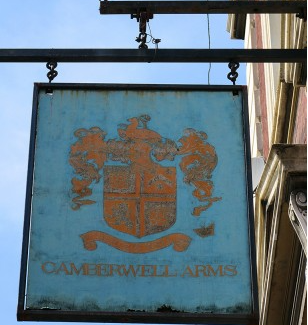 A Delta Security access control installation is helping to protect people, property and patrons at the Camberwell Arms in London. 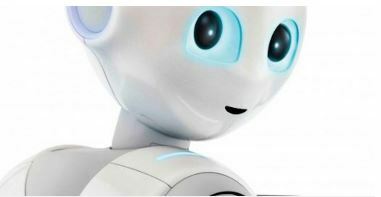 CCTV and access control specialist Delta Security is helping to protect employees, delivery robots and intellectual property at a London-based transportation and logistics company with the installation of an integrated, Cloud-based security solution. 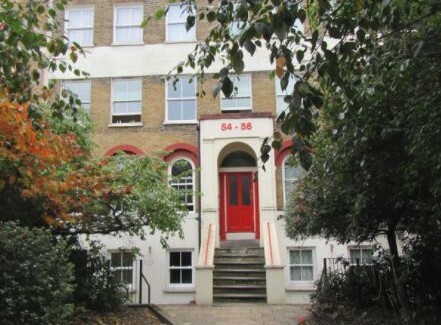 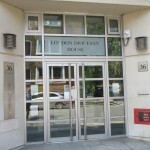 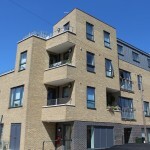 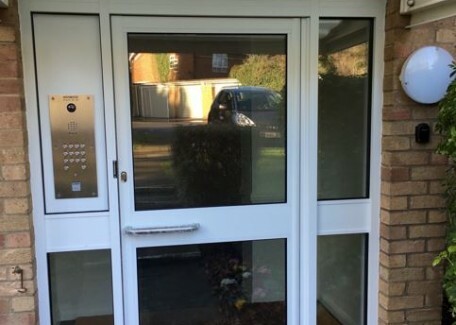 Delta Security, the CCTV and access control specialist, is helping to protect residents with the installation of new fire doors at a property managed by Brick-by-Brick, a London-based charity that provides permanent and temporary housing for people with homeless status. 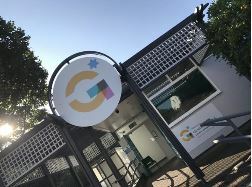 Delta Security, the CCTV and access control specialist, is helping to ensure the safety of pupils and employees at the recently opened Gesher School with the installation of a sophisticated Salto access control and ID pass system. 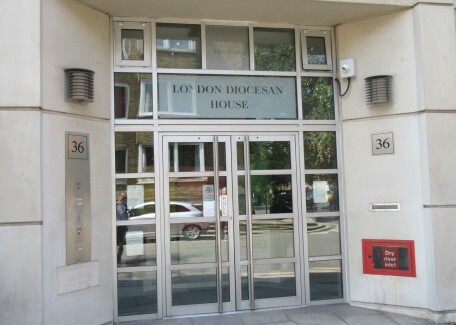 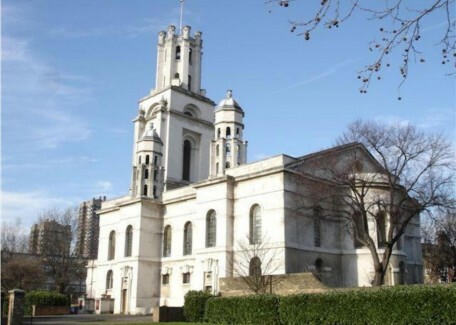 Delta Security has installed a video door entry and intruder alarm system into the vicarage attached to St George in the East Church, for long-standing client, the London Diocesan Fund.